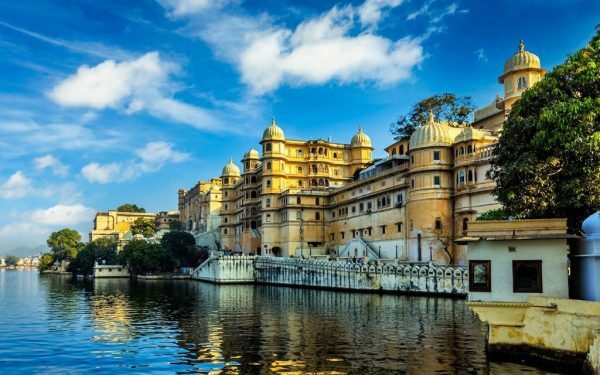 Majestic forts & palaces, commendable culture, legends of royalty, delicious food, extraordinary folk music, fascinating dresses, beautiful deserts & hills and more – Rajasthan Tourism Tour has everything to leave you mesmerized. 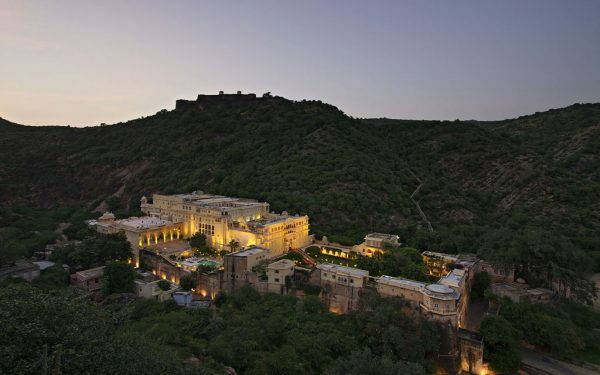 Rajasthan Tourism Tour provides great opportunities and experience across the state. 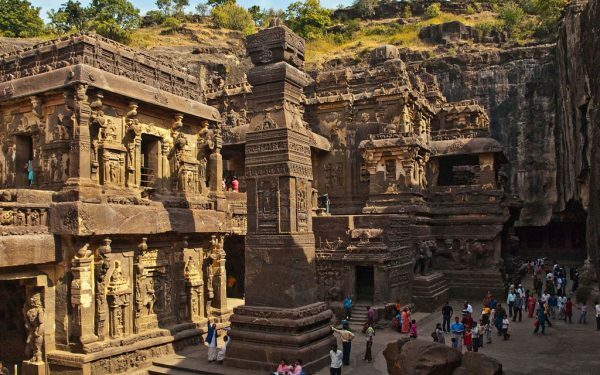 The largest state of India is a place known for its royal history and culture. 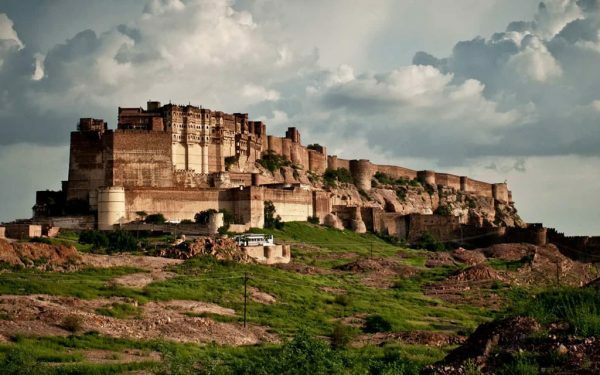 The state is also referred to as the – ‘The Land of Maharajas’. 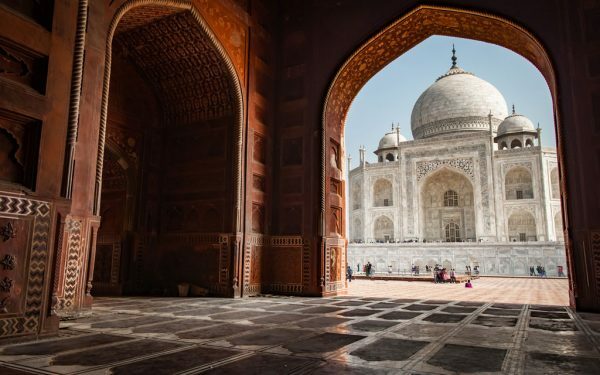 Picturesque cities filled with sights, sounds and colors give travelers great experiences while exploring the culture of this state. 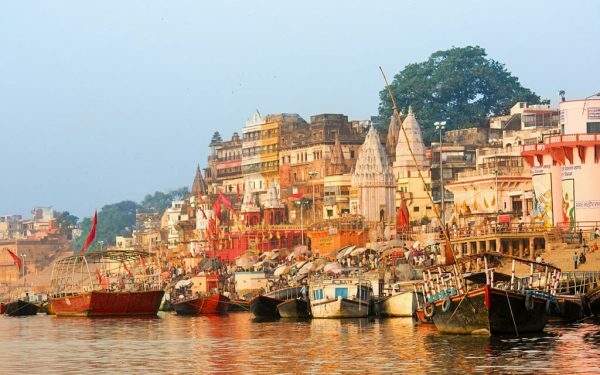 When it comes to tourism, this state is one of the favorite destinations of India. 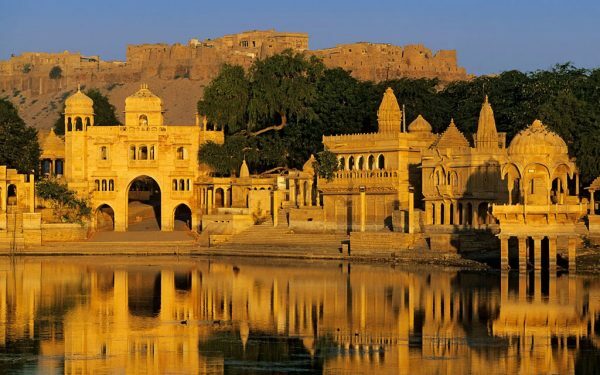 Rajasthan has always impressed travelers from all across the globe with its grandeur, culture, folk dancing, delectable food, bright clothing, forts & palaces and much more. The desert safari packages of Rajasthan are also very popular among travelers and are really a great experience you cannot afford to miss. 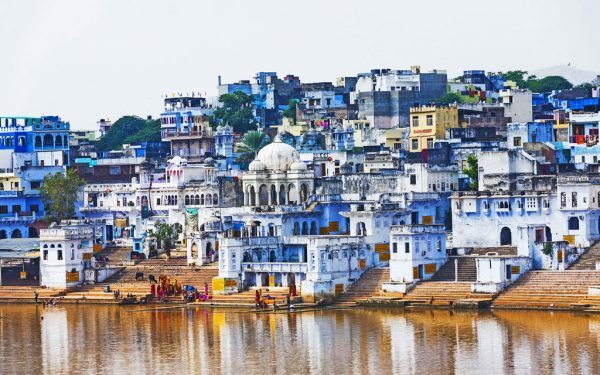 Most travelers to Rajasthan can’t resist the fine handicrafts and locally produced handiwork as well as bargains from some great local markets. 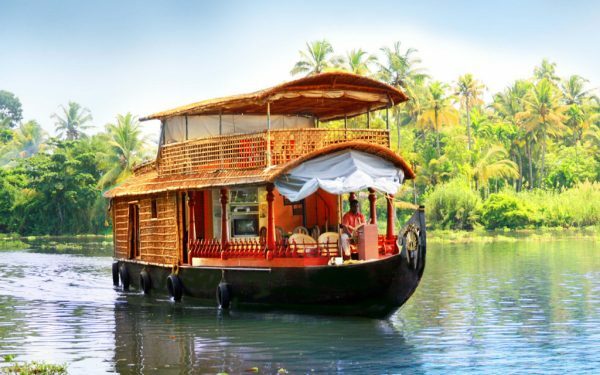 Intense India Tours has been serving the Indian Tourism Industry for more than a decade and uses that experience and knowledge to tailor-made best tours to Rajasthan, specifically designed for international guests. So what are you waiting for? Start your journey to an extraordinary part of the world.